Primal Wear's Tour de Cure Lifestyle jersey has a more casual fit while moisture-wicking fabric helps to regulate body temperature. Tour de Cure logo on left chest. Primal Wear's Lifestyle jersey. A more casual fit while maintaining the technical characteristics of a jersey: regulating body temperature, moisture-wicking, and pockets providing space to store your essentials. 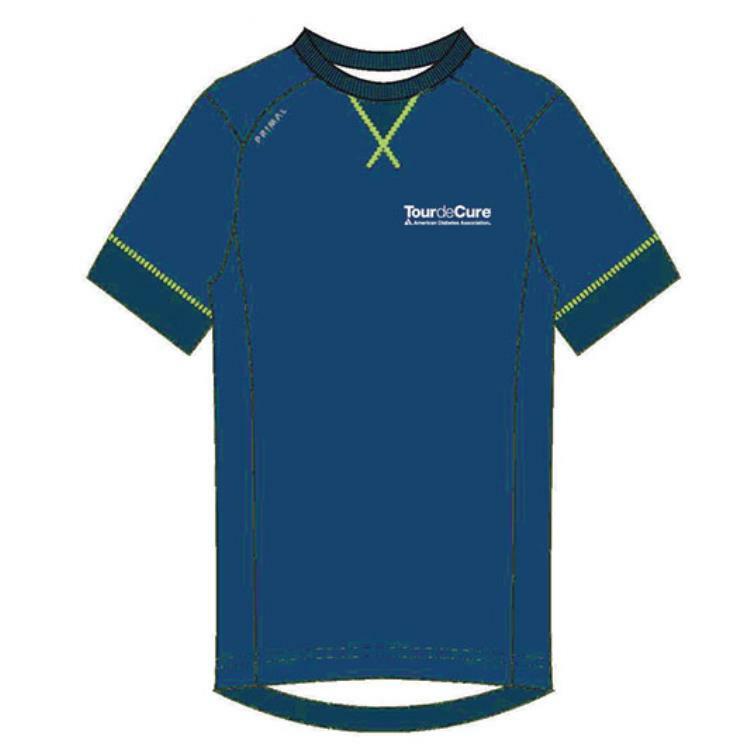 Tour de Cure logo on left chest.